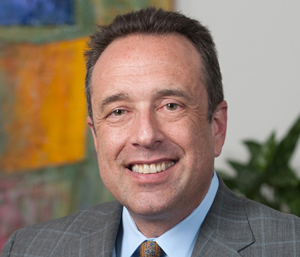 Jay Eisenberg provides his clients with much more than sound trust and estate planning services. His 25+ years of advising clients have given him a great understanding of family dynamics, enabling him to offer a personalized, unique assessment based upon each family’s specific needs. Jay is able to anticipate potential issues and friction points among heirs and identify solutions before problems arise. Applying his vast experience to ever-changing tax and retirement laws, he collaboratively crafts plans which provide his clients with peace of mind. With his legal focus exclusively on planning for the future, Jay excels in the area of sophisticated trust and estate planning, using proven techniques to minimize estate and gift taxes and assist with transitioning wealth to the next generation. He has significant experience in the use of charitable entities to minimize income and estate taxes. In the corporate arena, Jay has extensive experience in business succession planning and asset protection. He works with clients to develop and implement an effective plan to transition ownership to partners, family members or key employees. At Shulman Rogers, Jay leads the Firm’s Trusts and Estates Department. 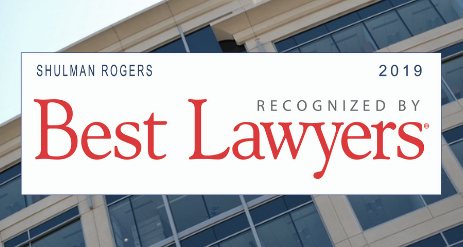 In the legal community, he chairs the Estates and Trusts section of the Bar Association of Montgomery County, Maryland and serves on the Section Council of the Maryland State Bar Association’s Trusts and Estates Section. Through the years, Jay has chaired the Planned Giving Committee of the Hebrew Home of Greater Washington, and served on the Board of Directors of Montgomery Hospice and the American Red Cross – National Capital Chapter. Jay is a fellow of The American College of Trust and Estate Counsel, a national organization that elects lawyers to membership who demonstrate the highest level of integrity, commitment to the profession, competence and experience as trust and estate counselors. ACTEC has a limited membership of 2,600 lawyers nationwide, with less than 50 Maryland attorneys receiving this recognition. 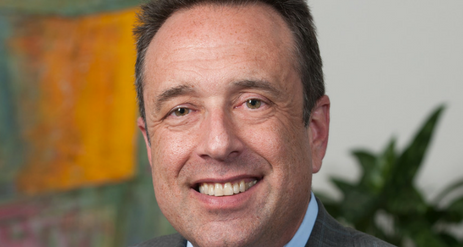 Recognized by Washingtonian Magazine as one of the top 1% of estate planning attorneys in the MD/DC/VA area, Jay lectures extensively on estate and trust planning issues for the World Bank, the American Red Cross, Jewish Federation of Greater Washington, Suburban Hospital, Holy Cross Hospital, Sun Trust Bank, Merrill Lynch and other select institutions. He has also published various articles on estate planning issues, including Revocable Trust or Will – A Streamlined Choice.